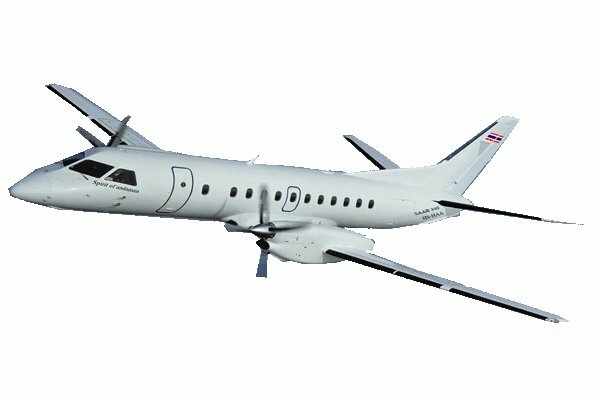 Happy Air Travellers, a Phuket based new regional airline will offer daily flights Phuket – Hat Yai – Phuket and four flights a week from Phuket – Langkawi – Phuket. Years after Thai Airways stop service the from this loss-making route, their first flight from Phuket to Hat Yai is scheduled on this October 16, 2009. Prapas Intanapasat Director of Tourism Authority of Thailand, Hat Yai Office said the airline targeted at the businessmen and will service a flight daily at the beginning. It’s believed that the flights will also benefit the tourism of the lower south region. Especially, Satun and Pattalung, the two provinces who has a unique, yet traditional way of life.